● Notices of non-reappointments will be sent to all NTTs who are Associate Lecturers and to Lecturers with semester by semester appointments. Some may be re-hired this summer, but this will obviously difficult to NTTs to plan their lives. ● The University will raise the student/faculty ratio. 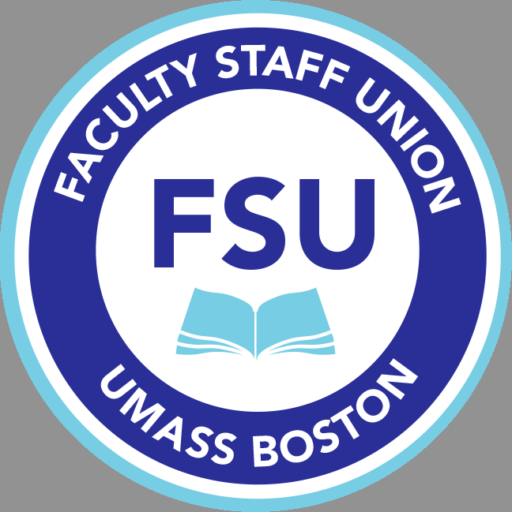 The Faculty Staff Union, Professional Staff Union, Classified Staff Union, and Graduate Employee Organization, with the support of the student body president, recently sent a letter to the Chancellor asking for an open meeting on the budget crisis that looms over the university. The Chancellor has just announced that he will speak on the state of the university (presumably including the budget crisis) tomorrow, April 5 at 10 in the 3rd floor Campus Center ballroom. 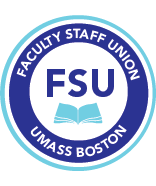 You are cordially invited to a gathering of non-tenure-track and adjunct faculty from four UMass campuses. This first-of-its-kind event will offer a way for us to share our experiences and discuss the issues that interest us. 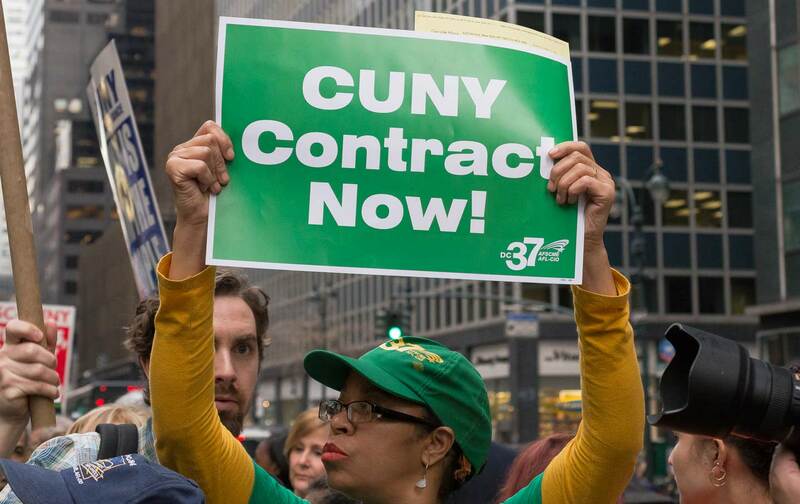 The Administration has agreed to acknowledge all promotions from the previous contract through the start of Spring 15. That means that any promotions or status changes (i.e. eligible for Lecturer I, Lecturer II, or post-probationary status) that would have occurred under the 12-14 contract as of the start of Spring 15 will be recognized for purposes of conversion to the new language. An arbitration hearing for a tenured faculty member who was dismissed in violation of just cause was recently held. We expect a decision soon. A tenure track faculty member who was denied tenure recently had their grievance denied at the step ll level (i.e. at the President’s level). The issue in this case is unequal treatment upon the administration’s failure to apply consistent standards for tenure review. The FSU will be taking this to arbitration.